Aurus Ventures III, is the first VC global fund* that focuses exclusively on investing in companies that add value to the copper and mining industry. We invest in companies with people of excellence and high growth potential, generating positive impacts in the copper industry value chain. Our LPs include key players in the industry such as Mitsui, Codelco, The International Copper Association (ICA), BID -FOMIN, CAF, among others. 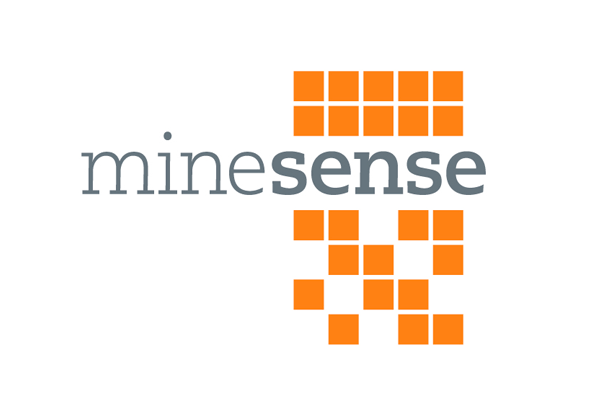 We invest in companies that have innovative proprietary solutions for increasing Mining Industry’s productivity, sustainability and competitiveness, either by reducing water or energy consumption, having safer operations, having more efficient production processes, or by reducing any negative impact on the environment and nearby communities. We aim to invest in companies able to get contracts (purchase agreements) with Mining Companies to supply either inputs such sustainable energy, water, renewable fuels, reagents, mining goods, etc. 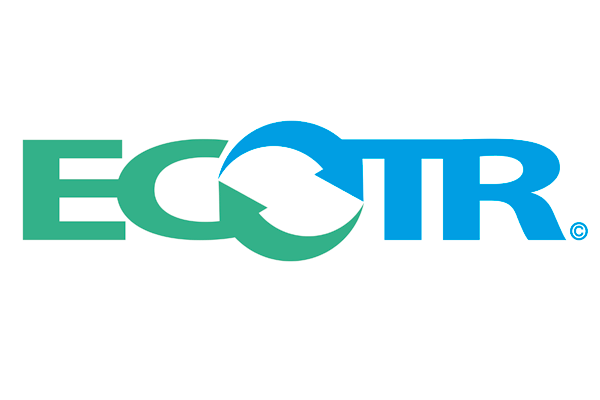 Also in companies supplying services such as recycling, waste treatment, information technology services, etc. We invest in innovative companies with new value-added copper products (or products made with other by-products of the copper mining industry), or by supplying services that add value to the current copper uses, having the potential to scale internationally. * This fund is closed, so there no availability for share subscription. Director, Technology Development and Transfer, for the International Copper Association. 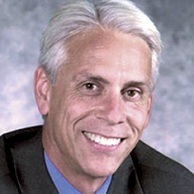 Hal Stillman is member of the Investment Committee of Aurus Ventures III Venture Capital Fund. He is responsible for leading industry-funded R&D focused on developing ways to improve the use of copper in existing applications and create new applications for copper. Hal has over 40 years of experience in technology management across the entire cycle of concept creation, intellectual property protection, product and process development, and technology commercialization. Hal is the inventor of a key patent for automatic external defibrillators (AEDs) and licensed the patent to many medical device companies. He has a Mechanical Engineering degree from New York University and pursued MBA studies at NYU’s Stern School of Business. He lives in Greenwich, Connecticut, USA. 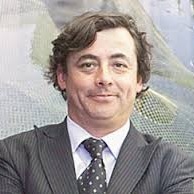 Victor Perez is a Member of the Investment Committee of Aurus Ventures III Venture Capital Fund. He is the Executive Vicepresident Commercial Planning and Market Development at Codelco, is Member of the Board of Directors of Procobre – Chile, Director of the Asociación Internacional de Molibdeno (IMOA), member of the Technical Advisory Comission of the Presidency in subjects regarding regulatory copper issues, President of the Executive Committee of Communications of Asia for the International Copper Association (ICA). President of the Board of Directors of Codelco Lab and Ecosea Farming S.A. Director of the subsidiaries of Codelco Chile Copper UK, Coldeco Alemania and Codelco Shanghai. Member of the jury of Avonni Prize. 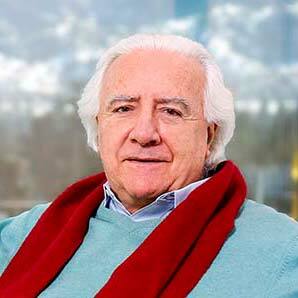 He holds a position as a Professor in Universidad de Chile in their Mining MBA. Masters in Business, University of Boston, USA. Master in Finance Imperial College, University of London, UK. Business Studies, Universidad de Chile. 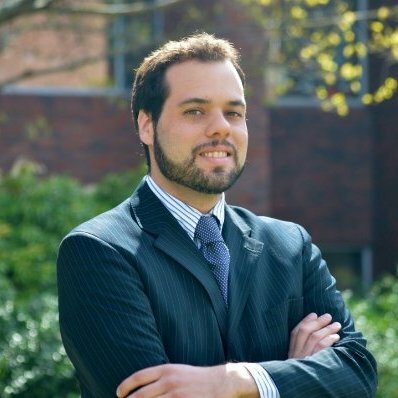 José Pablo Arellano is a member of the Investment Committee of Aurus Ventures III Venture Capital Fund. He was CEO of CODELCO (2006-10), the world largest copper producer. Minister of Education of Chile (1996-2000). Head of the National Budget (1990-96). 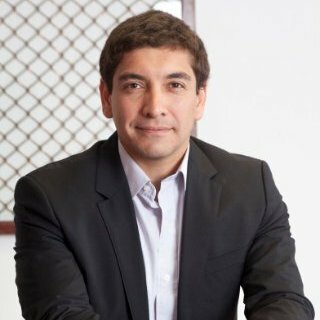 Arellano has been the President of the Board of Directors of Fundacion Chile and a member of the Board of Directors of Banco Estado, Television Nacional and several private companies. He is a member of CIEPLAN and is a board member of several private companies and non profits institutions. He holds a PHD in economics from Harvard University, USA. 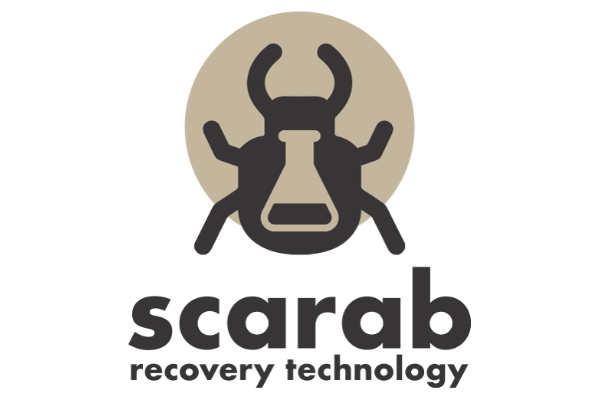 Member of the Investment Committee of Aurus Ventures III Venture Capital Fund. 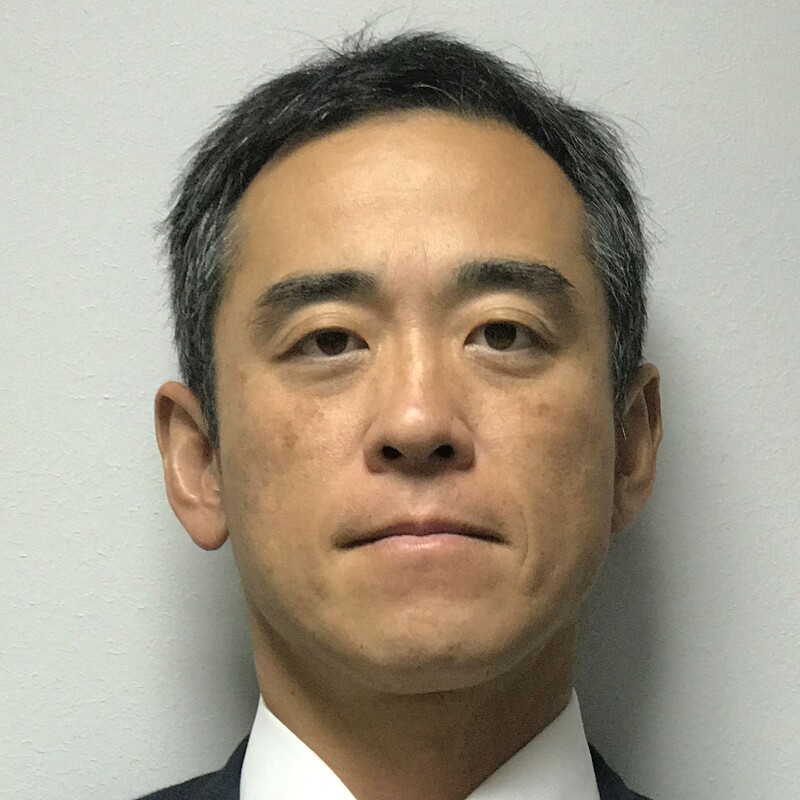 Current President of Mitsui Chile, Yoshinori Takase holds over 34 years of experience working for Mitsui, always linked to the world of mining. His previous experience includes being the President for Mitsui Perú and President of the Chamber of Commerce and Industry Peruvian Japanese. Chairman, Socio fundador de Aurus Capital. Susana is an observer at Aurus Ventures III Investment Committee. She has over fifteen years of experience investing in seed and VC funds in LAC and building entrepreneurial ecosystems working in partnership with LAC governments and the private sector. Focused on investing in and working with venture funds around the LAC region, financial services in developing economies, business development, deal and contract negotiation, strategic alliances, strategic planning, relationship building at the senior level, partner and relationship management, strategy formulation and financial analysis. 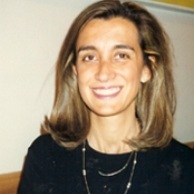 Susana holds a Master in International Economic Policies from Columbia University, USA. CAF is the Development Bank of Latin America, a multilateral development bank that has the mission of promoting sustainable development and regional integration by financing projects in the public and private sectors. Daniel helps support MSMEs by providing access to financial services, particularly credit through the funding of microfinancial institutions and investment funds that cater to them. He mainly invests in private equity and venture capital funds focused on SME development as well as promoting the Latin-American entrepreneurial ecosystem through technical assistances. Daniel Spechar is a graduate of Indiana University in the United States with a B.S. in Business and a B.A.in Psychology and obtained a Master’s Degree in Marketing Management from IE Business School in Madrid, Spain. General Manager at the Mineral Resources Department at Mitsui Chile. Aurus Ventures III Investment Committee Observer. 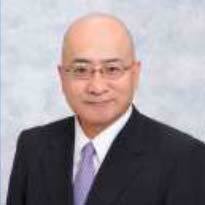 He has over 23 years of experience at Mitsui, he is an expert in mineral and metal resources. His previous experience includes working for the Mineral & Metal Business Unit at Mitsui & Co. ltd (Head Office) and Mitsui & Co. (Brasil) S.A. in Rio de Janeiro, Brazil. Specialist at IDB’s Multilateral Investment Fund. 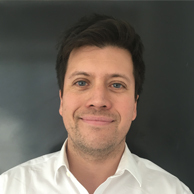 Tomás holds an economics degree from University of Sao Paulo and a master’s degree from Harvard University and is specialized in competitiveness and innovation policies . He has worked on economic development initiatives both in the multilateral world – as an economist at the United Nations (UN) in Geneva and at the World Bank in Washington DC, and at the public sector – as Secretary of Strategic Affairs in the Brazilian Federal Government and as a consultant to multiple governments in Latin America countries and Angola. He is currently an Specialist at IDB’s Multilateral Investment Fund. Eduardo is an observer at Aurus Ventures III Investment, and has worked fot the past 17 years at Codelco. He has a vast experience in all fields related to mining, specifically in projects related to business development. 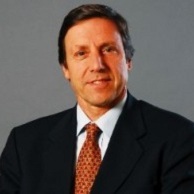 His past experience in Codelco include Business Director, Chief of Loading and Transportation at Chuquicamata mine. Industrial Engineer from Universidad de Chile, he holds an MBA from Universidad Adolfo Ibañez, Chile. Mr. Carmona is the Innovation and CodelcoTec Director at Codelco. He previously had the position of Sustainability and Public Relationships Manager at Codelco’s Gabriela Mistral Division. During 2011 and 2013 he worked as Project Support Manager in Tethyan Copper Company in Pakistan. Before, during 2009 and 2010 he was Project Development Manager in Natasa Mining in England. 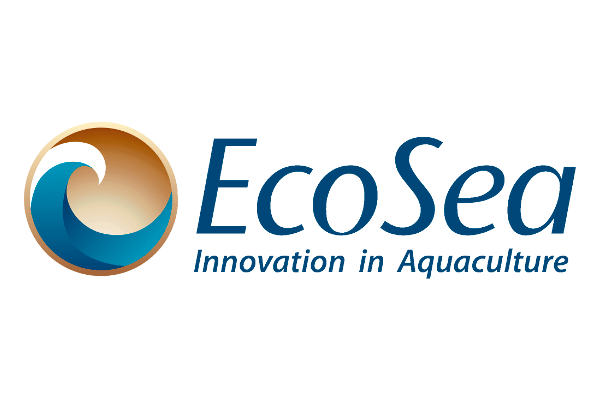 He joined Coldeco as an executive in 2013. He holds an Engineer degree and a Masters in Mining from Universidad de Chile, Chile. Sebastian also has a Master in Finance from London Business School, UK.